In the 2001, Nintendo was launching one of the most cutting-edge consoles of the time, struggling with PlayStation 2 and Xbox to power and graphics. We are talking about the GameCube, unlucky but equally loved - probably more post than during its life cycle - console that has given us so many masterpieces. Today the idea of ​​Nintendo is different: starting from Wii, with Wii U then and currently with switch, the Japanese company aims at a type of different entertainment, yet the dear old cube has not been forgotten. 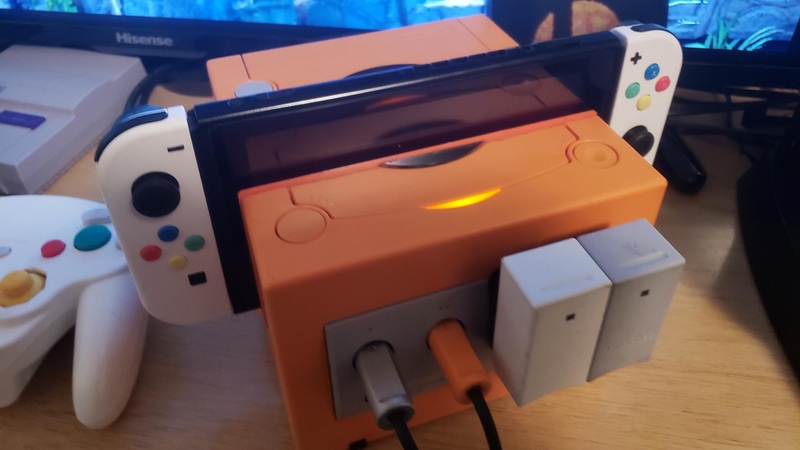 Surely not by the user Reddit who changed his GameCube to turn it into a dock for Nintendo Switch, fully functional. Also the ports to insert the attack of the controllers work perfectly, making this dock and then Switch itself compatible with GameCube controllers in games like Super Smash Bros. Ultimate. 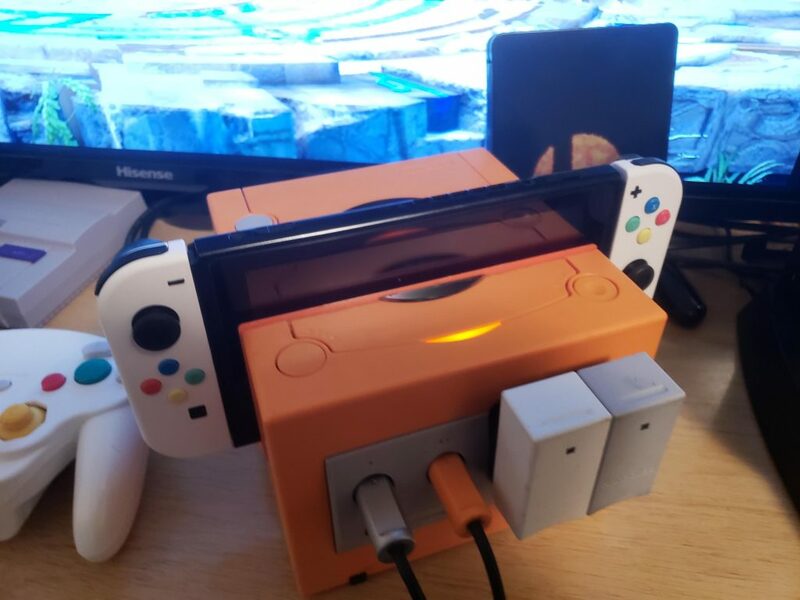 A truly exceptional work, who knows what Nintendo in the future do not take a cue for an enhanced and alternative dock!